An eBook goes places and can be more secure than hard copy volumes getting tattered at heritage libraries, at the mercy of restoration practices to reach it. So whether or not you are trying to digitise a valuable book, or give a professional stance to your own manuscript, things are pretty much in your own hands, when you want to create an eBook that’s readable across desktops and mobiles, with help of the Flip PDF software. Good news is, you don’t need to be a professional yourself to do this, here’s how. 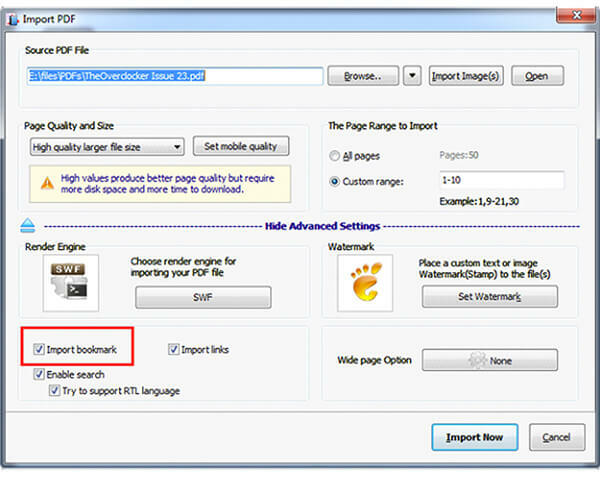 If the book or manuscript that you wish to make is in the form of a hard copy, then the first step would be to scan the copy and have it in your computer, as a PDF file. 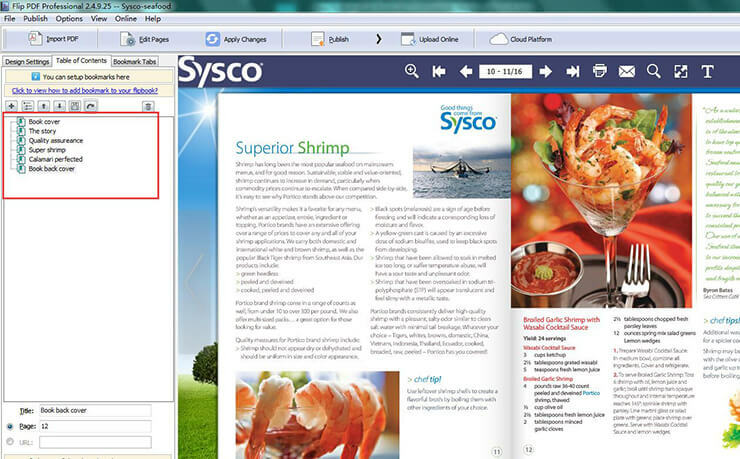 To get started, open the Flip PDF software, that opens up to the main window. 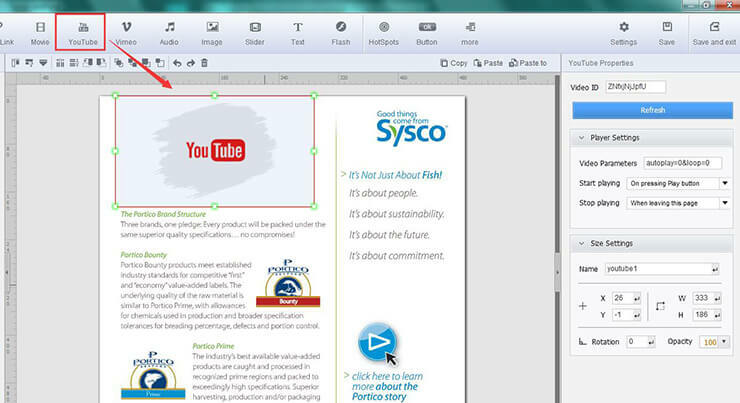 You can then click on “Import PDF”, to instantly convert your PDF file into a flipbook. This will be the basic layout, and you can flip through your book to look for any requirements for edits. If your PDF file already has an indexed “Table of Contents” then the Flip PDF will be able to import it as it is, however, if you wish to add it later, you can do that as well. In order to manually insert an indexed table of contents or annexure to your eBook, you have to set a “Bookmark”. To enable this, go to Templates in the “Design” section; Then set the “Always Show Bookmark” option as “True”. Use the “Add button” to add tabs, and set them according to the page number and title, if you want to add sub-chapters, you can select the “Child” button for child bookmarks. You get a default font background colour with each tab, you can further customise the font style and colour. Once happy, click the “Apply Changes’ button and your index is ready. 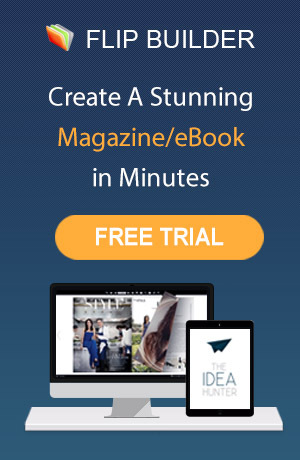 The final step of the experience, it’s time to upload your page flipping eBook in your website, blog and social media. 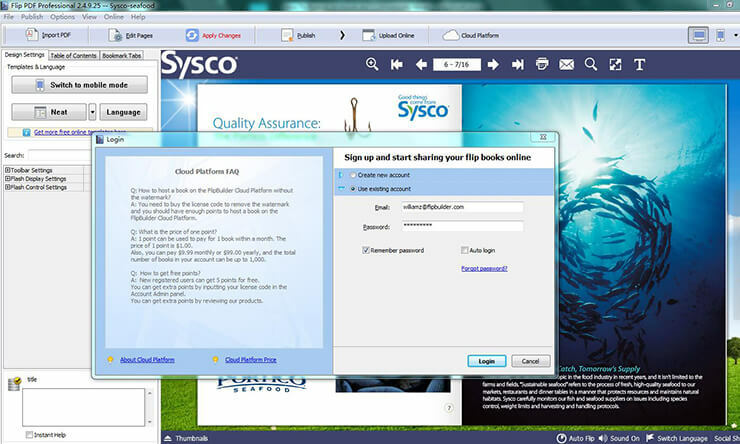 To do this, you can use the cloud server of Flip Builder, that you can via your Flip Builder account. If you haven’t signed up already, then register, and if you have, just log in. Now, click the “Publish” button in the main window of your suite, and upload your file to the FlipBuilder server. From there on, you can share it at various platforms, like social media or direct email, even embed the link to your website and blog.